Apple is focusing on reliability. Some major technology giants have similar thoughts on iOS 11, unisonally they believe iOS 11 is so boring that Apple is reportedly delaying iOS 12 to work on reliability, functionality and of course on a better performance to offer to the users as reported by Axios. Criticizing the giant is something that cannot go unnoticed and it should not be owing to the status the company has today. Why it matters to Apple: Lately Apple has been criticized a lot on the grounds of security and device performance by those who have kept praising the technical giant a lot. The battery issues on older devices were also a matter of concern. When your admirer turns a critic, it is, of course, the dangerous tocsin. And, APPLE knows the ways of sailing through these difficulties. Software head Craig Federighi, Apple Inc, is believed to have announced a revised plan with the top lieutenants, earlier this month to sort the things out. More on onboarding changes: This time the tipster is Axios to report on the major change iOS 12 may receive the upcoming summer of 2019. It is believed to report on a number of upcoming changes for iOS 12 including revamped home screen, updates to mail, in-car user interface, and updates to photo-taking and sharing experience. On the cutting board: There will be more on the series of changes including improvements to Artificial Intelligence algorithm, parental control as well as digital health. 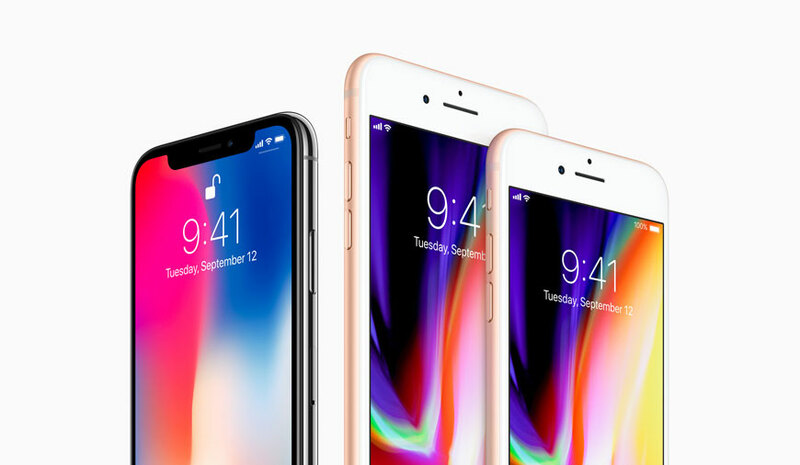 Apple is aiming to make its device more responsive for users and less prone to cause difficulties while they browse through. From the flashback: iOS 11 reportedly had major battery and performance issues in the past. That was the reason behind industry experts criticizing the company like never before. Besides that, the series of bugs extended to such a great list that you could even today search the internet for the same to get extended results. It was more like an eclipse to the grand Apple status, which the giant needs to overcome immediately. 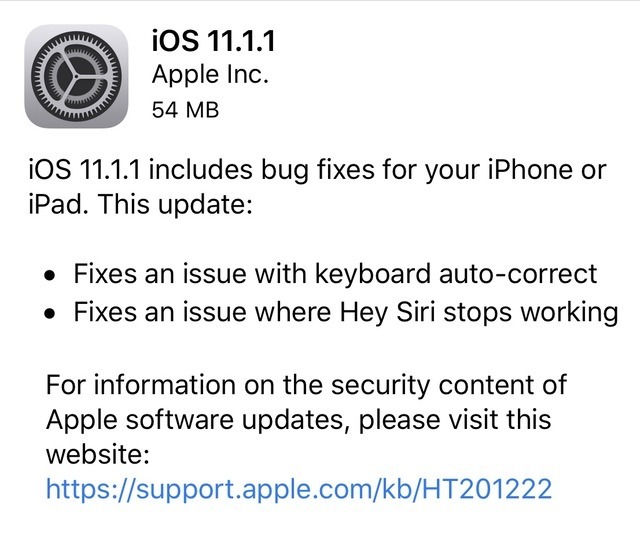 And with iOS 12, Apple seems taking these issues no further. The question remains the same: While a renewed focus on quality is sure to apply burnol (take it as hadensa) but the damage has been done and it requires Apple to come up with a solution that offers it the global recognition once again. Maybe WWDC 18 could reveal some major updates that we are still not aware of.